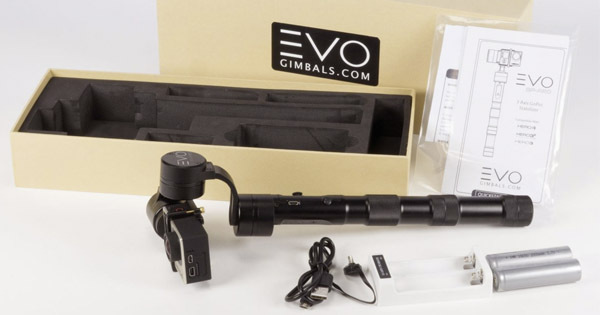 The EVO GP PRO is a Gopro gimbal stabilizer which offers high-end performances…at a high price. If it’s not ranking first in our Gopro gimbal comparison, it is mainly because of its high price but also because of a few other little weaknesses. Yet, even though it is not the best, it is not far from it and there are some areas in which it is definitely worthy of interest. The first thing we do like with this gimbal is its battery life. Indeed, you can count on approximately 5 hours of running time. This is really correct and by far better than the Gopro Karma Grip and its 1h40 minutes of running time. Furthermore, here, you’ll be able to recharge you Gopro while in use which is something we always really enjoy. As you can see in our EVO GP PRO review, our battery life was reduced to 3 hours when we recharged our Gopro while in use, but this is still enough according to us. The quality and reliability of this product are also very good. 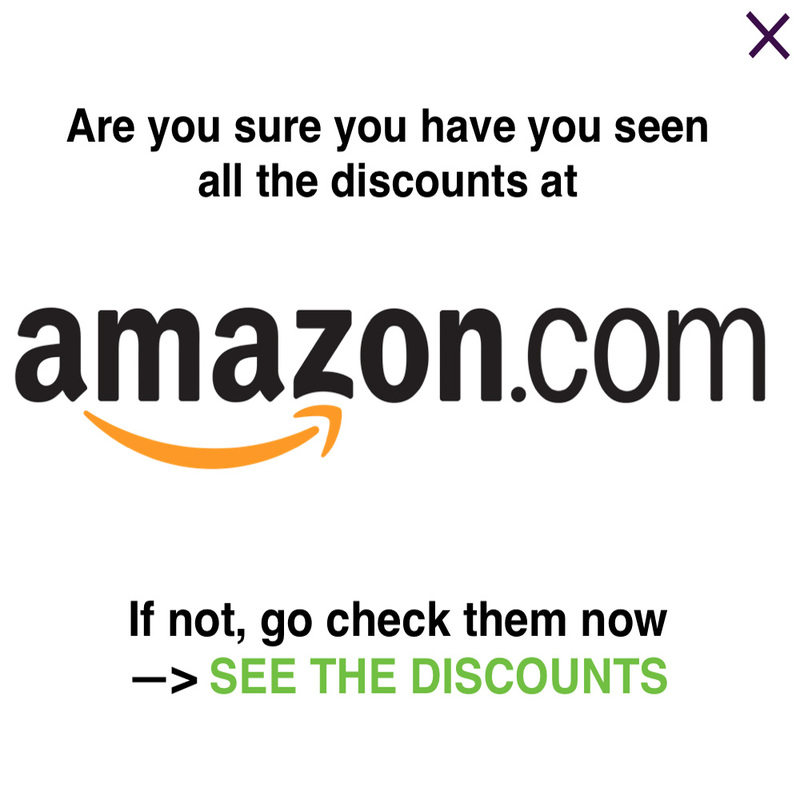 This is an American brand and it is definitely trustworthy. You can be sure that your gimbal won’t give up on you any time soon. The stabilization is also something we really liked with this gimbal. Indeed, it is one of the best and it got a 9.5/10 in our in-depth review. 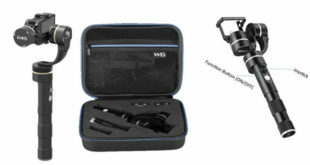 It will be perfectly smooth and stabilized and you’ll manage to get incredible footages with your Gopro. The last thing we really enjoy about this Gopro gimbal is that it is very easy to take in hand and control. Indeed, the grip is, for once, long enough and the use is so easy. You’ll only have one 5-way joystick and the job is done. As we’ve told you, this is not the best Gopro stabilizer. Even if it is not far from it, it has some weaknesses that make it maybe less appealing than the Removu S1 or the Snoppa Go, to name but two. Indeed, here, the functions are really limited. 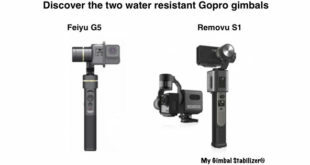 It sticks to the essential and you’ll have nothing like water protection or you won’t be able to separate the stabilizer from its grip...which is a bit of a shame if you compare with the Removu S1, the Gopro Karma Grip or the Ikan Fly X3 Go. Finally, the last thing that we don’t like about the EVO GP PRO is its price. Indeed, it is one of the most expensive on the market. You’ll have to pay 349$ to get it… Even though we think that it is worth it, it is still very expensive, and, therefore, not accessible to everyone. Previous Zhiyun Smooth 3 : why do we like it ? Why don’t we ? Next DJI Osmo Mobile : why do we like it ? Why don’t we ?